Life is a game, and we all like to play..
Its five minutes past five (closing time), and Im still inside the Tokyo National museum. Who would belive…such inconsiderate behavior was tolerated! I certainly dont think this “flawless entity of furniture” was an intende part of the exibition, but it definitely states the contemporary and yet historical intent to keep things in order! On the other hand. The road to HELL is paved with such good intentions (according to Madonna). 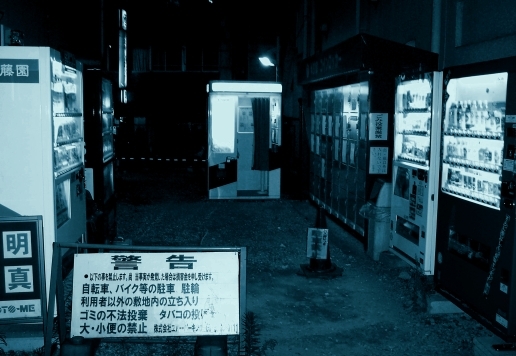 And incidents do happen, where on wonders “what the h**** were they thinking?” Such as this dark alley, containing….an image of the post-perfectionistic Japan! So disturbing…. Can not look…a collection of trash, my eyes hurt!!! Lots of people spend a lifetime searching for themself. 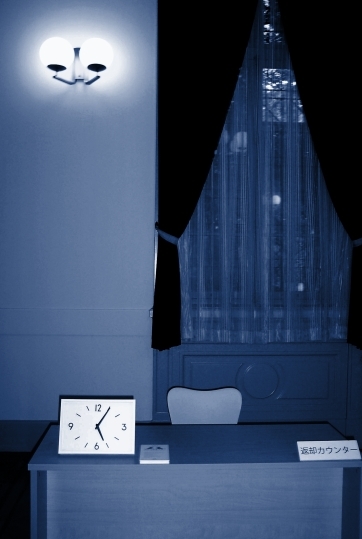 Aimlessly looking in the shadows…however, many take a crack at the eastern mystics, religions and philosophies. 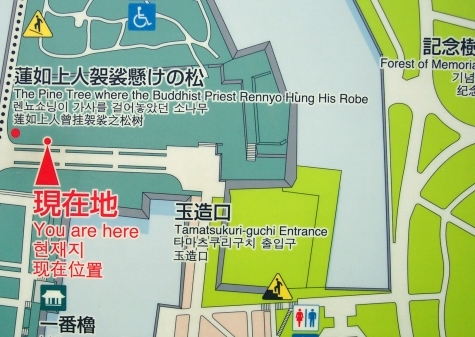 Who would believe, right beside “The Pine Tree where Buddhist Priest Rennyo Hung His Robe” THAT is were I was. 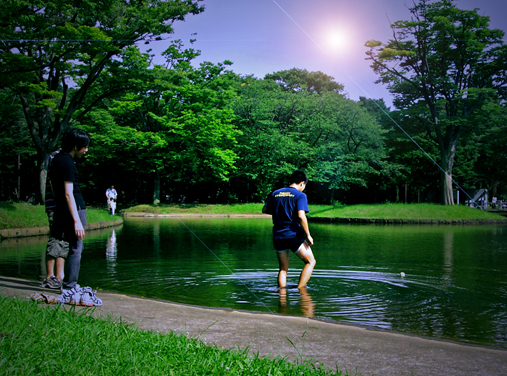 Finally and most important, I had found myself. The one legged prostitute lamp!!! Who would not want this exquisite piece of furniture…? Osaka, where the cat is not hello kitty. 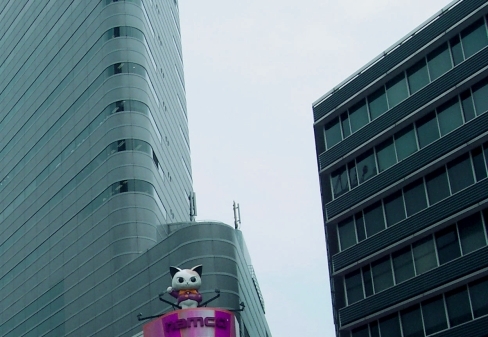 the über-cute namco cat….love it!